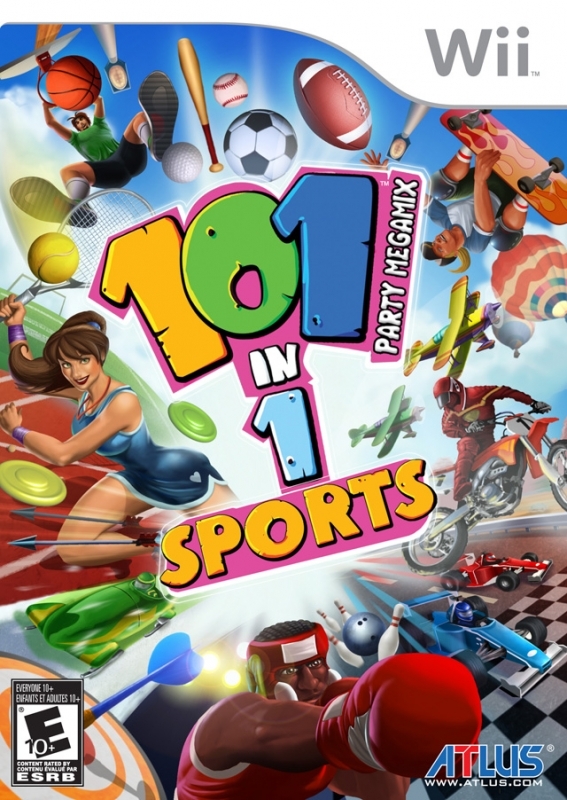 101-in-1 Sports Party Megamix is a collection of party-oriented 101 sports games, ranging from Tennis and Basketball practice, to Speed Racing and Skiing. 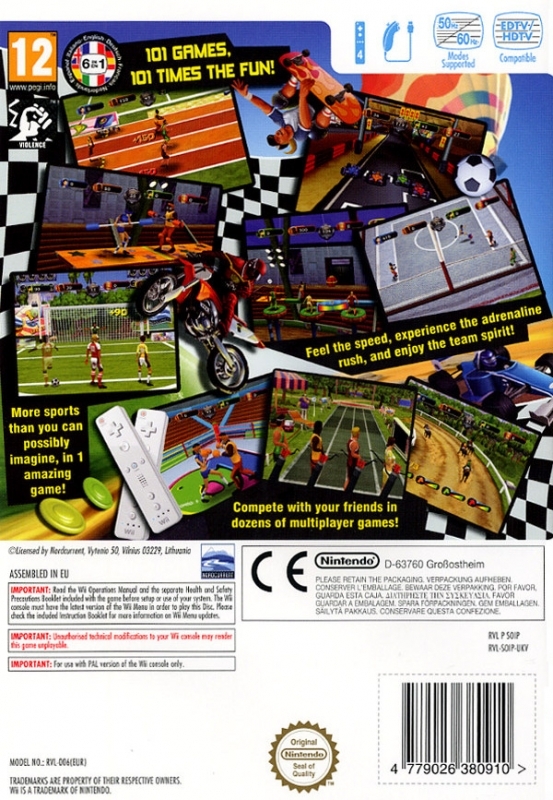 You can play these games alone or enjoy them together with your friends and family. 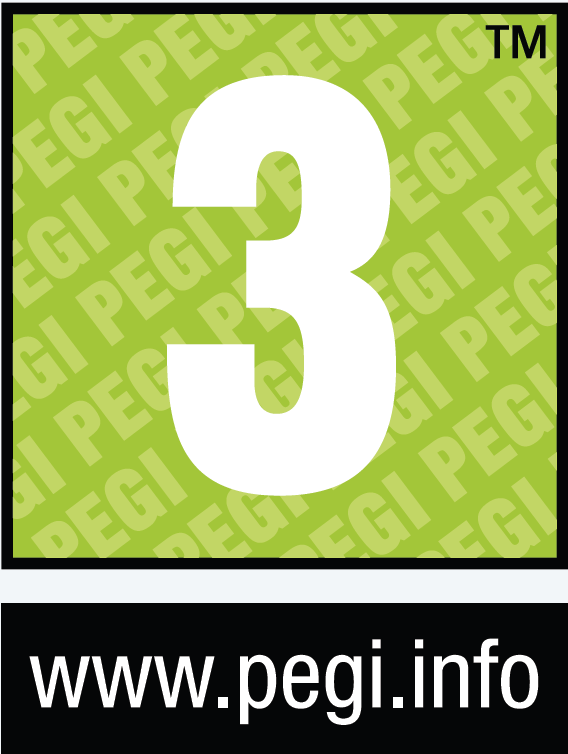 You can compete for best results and beat your own records! Have you ever dreamed about climbing a mountain? What about rowing a on a beautiful lake? Or maybe you would like to practice your Baseball or Football penalty skills? This and a lot more can be found in this superb collection! 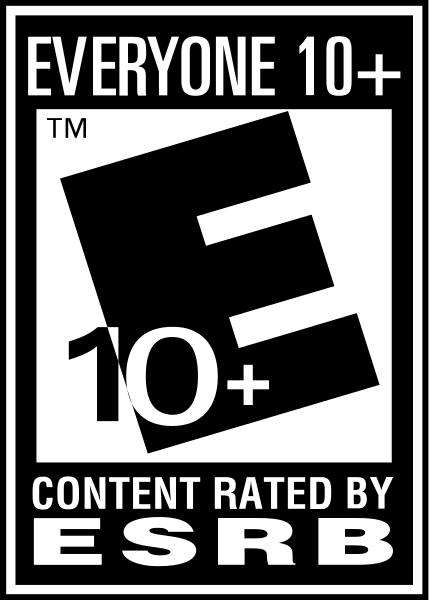 Complete 101 games, using unique Wii control techniques, just like in real life! 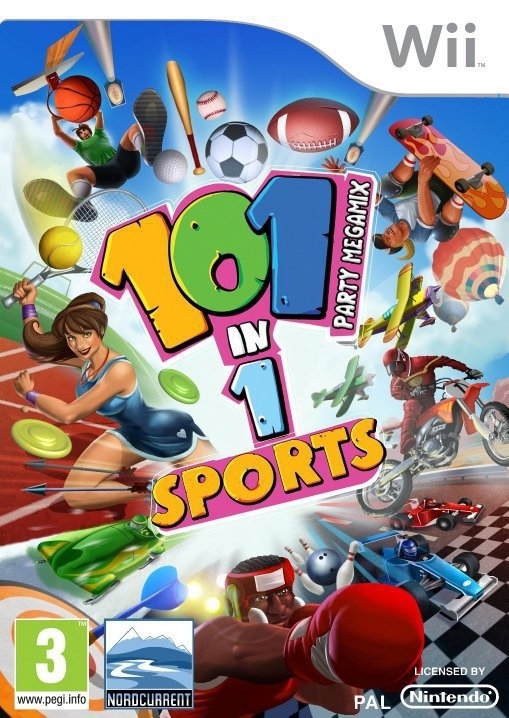 Set the high scores, unlock games, and compete with your friends in this exciting sports games collection!